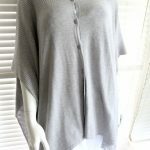 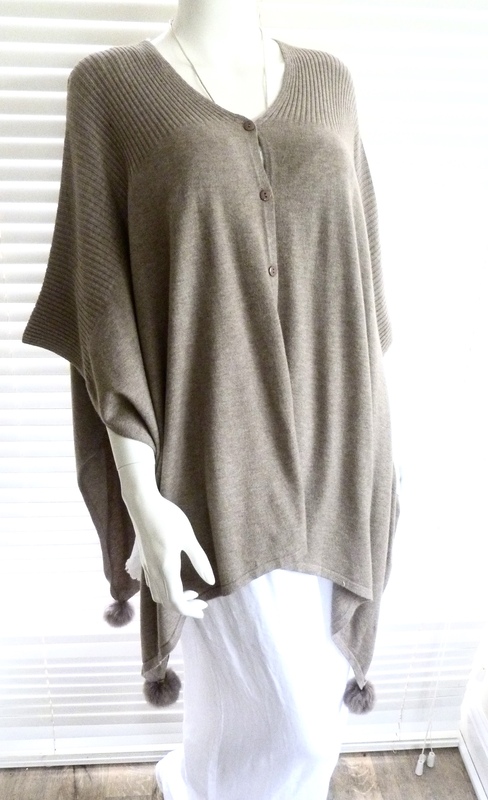 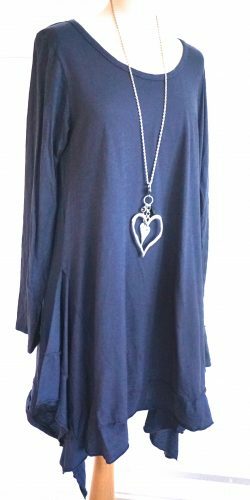 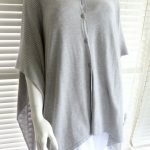 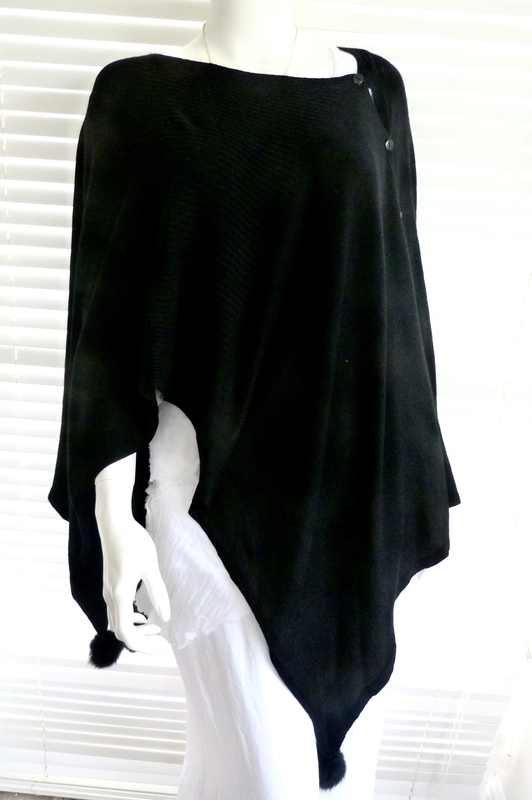 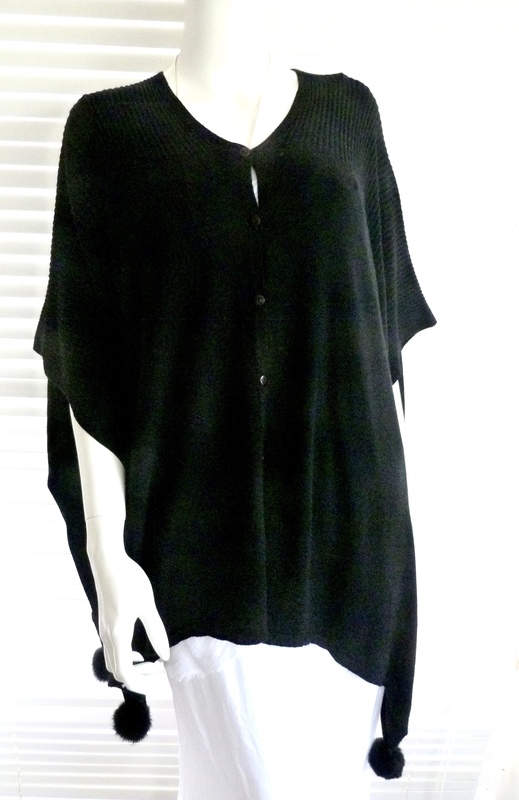 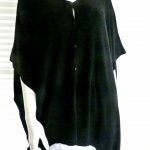 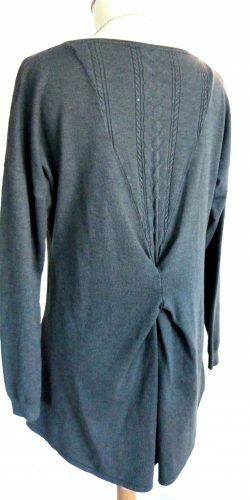 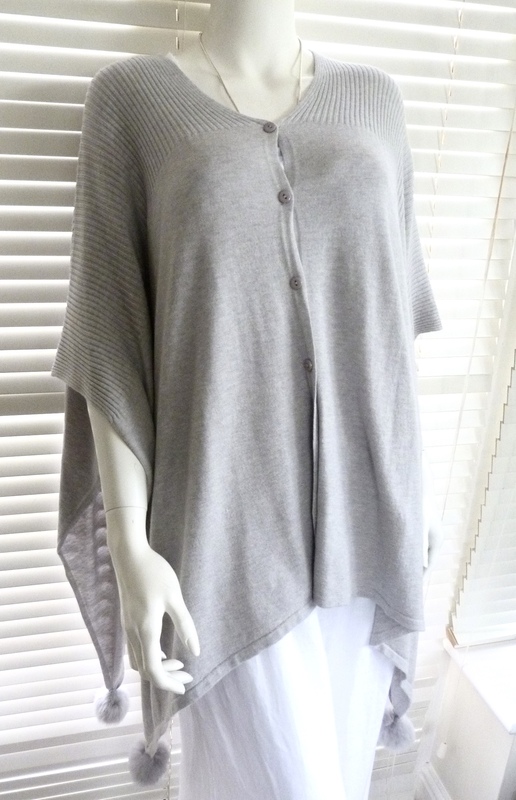 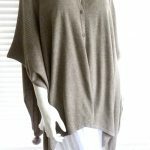 This is an incredibly wearable and versitile lightweight and uber soft button shoulder Poncho made from a viscose and modal mix yarn with added Cashmere and a little elastane to help keep shape! 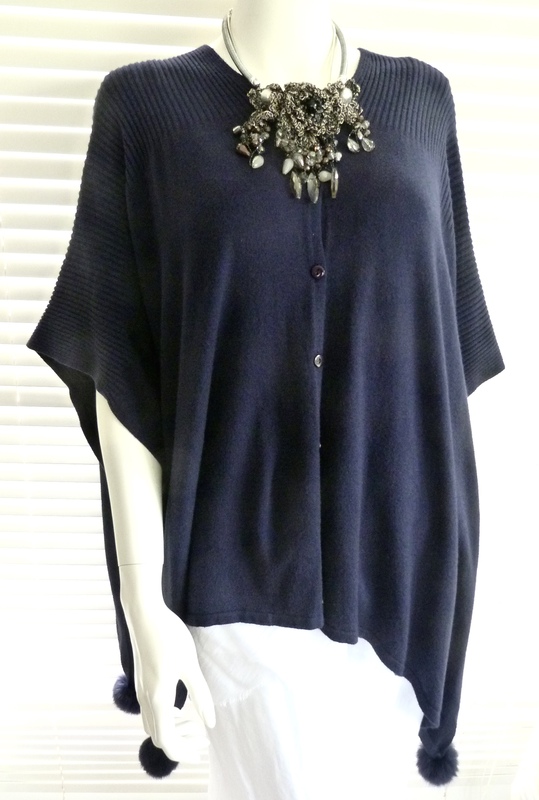 Wear in 3 differnet ways – buttons on the shoulder, buttons to the centre front or undo the buttons and use as a wrap! 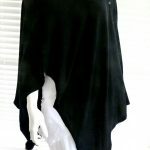 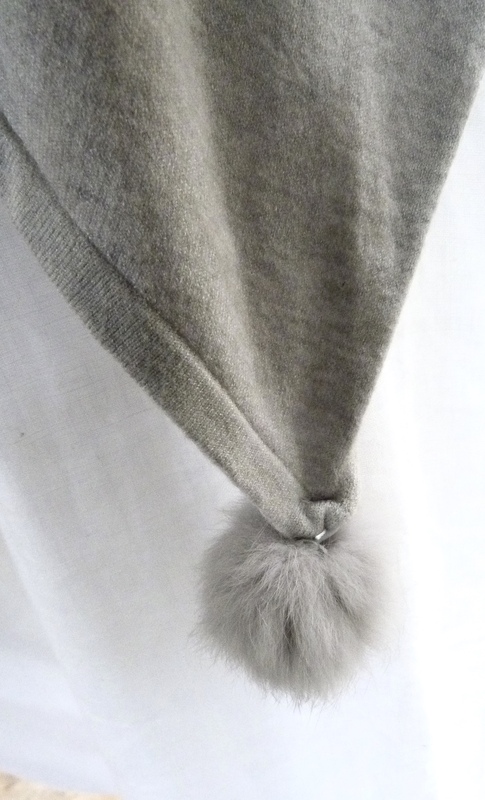 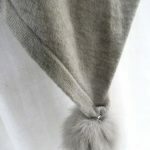 This is pefect to throw on when travelling, when nipping out or in or inand out again, in fact anytime when you are busy but need a little warmth with style!